Ward Petty, a managing director of Investments at the Chattanooga office of Benjamin F. Edwards & Co., was honored with the Benjamin F. Edwards, III Memorial Award, company officials announced Monday. The award recognizes Mr. Petty’s exceptional service to clients and his commitment to the firm and its client-first approach to wealth management and investment advice. Mr. Petty founded the Chattanooga office of Benjamin F.
Edwards & Co. in 2011, and has worked in the financial services industry for 35 years. 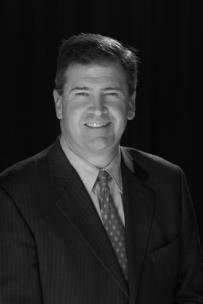 He has served as a regional manager and board member of Benjamin F. Edwards & Co. He currently serves as the Chattanooga office’s branch manager.